"This weekend I traveled to Jeffersonville, OH to race the CRCRC Midwest Championship Race. I decided to race 4x4 SCT. Friday, we practiced all day to get the my Tekin powered, Proline tire, Tekno SCT410.3 car all dialed in. 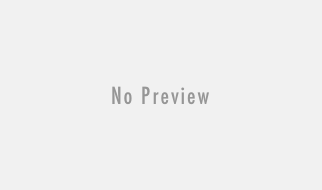 Saturday, I had some problems in the qualifiers. Being it was qual points it hurt my position. Ended up qualifying 4th. Sunday, I started 4th quickly got out into the lead and pulled away a bit. Made one mistake and had an awesome battle with the top 5 for awhile, at the end I pulled away to take the win by 6 seconds." "My very first race of 2018! Christopher Fail and I made our way down to Beachline Raceway for the Super Cup season opener. Friday night was the 2017 banquet where we were served an Italian themed buffet and received our awards for last year’s seasons. In 13.5 4wd Buggy, I took the championship in the spring season with my Schumacher Cat K2 and 2nd Place in the fall season. Saturday was race day with just over 240 entries! Lance ran a great program as always for the final time at Beachline. 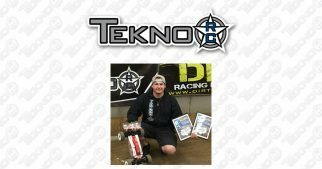 My Tekno EB410, using some of Matt Wolter’s 13.5 setup from IOCC, was ungodly fast and hooked up! I qualified 3rd in the A Main of 13.5 4wd Buggy just behind Ryan Harris. I would have a great battle with Daniel Chavez until he lost a pinion gear. 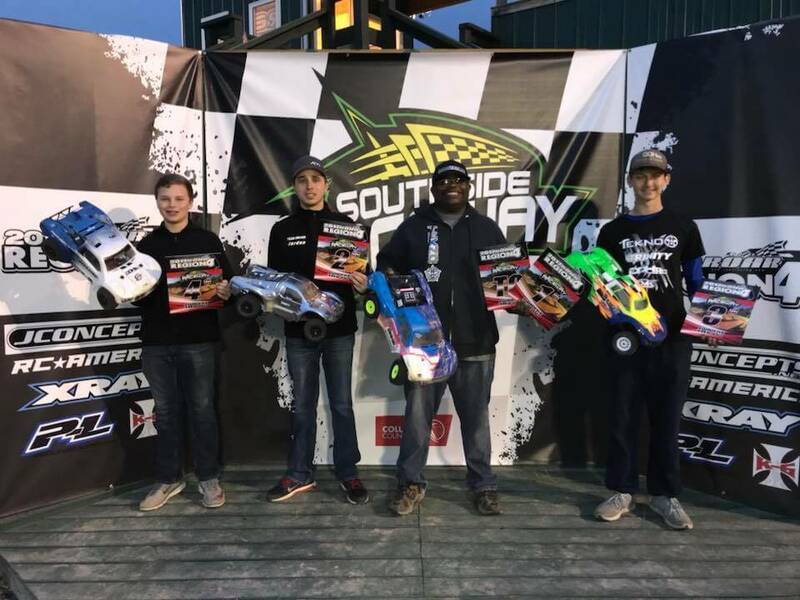 I would go to take the win in the 6 minute A Main on JConcepts Swagger 4wd fronts, JConcepts Pindown rears, as well as a few other items that should be released in the near future 😉. Robbie and the Beachline crew have a great place and I highly recommend a visit! I wanna personally thank Chris Fail, Joey Fisher, Jason Ruona, Paul Wynn, and Kevin Abbott for all their help and support this weekend! 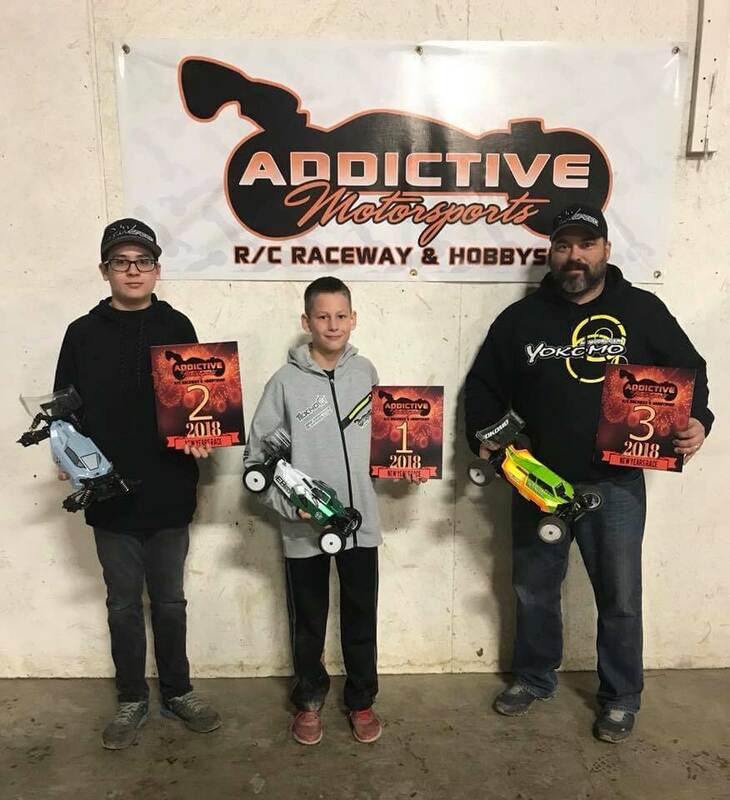 Also thank you to all my sponsors"
"I attended the New Years trophy race at AMS Raceway on 1/13/18. It was a low turnout partially from slippery road conditions in the area. I raced 13.5 wheeler and 1/8 scale buggy. I was able to get the TQ in 1/8 scale buggy. In 13.5 wheeler I was able to TQ during qualifying and get the win in the main. They separated the 13.5 4x4 buggies from the mod 4x4 buggies on the results but I was able to outpace all the mod buggies that attended also." 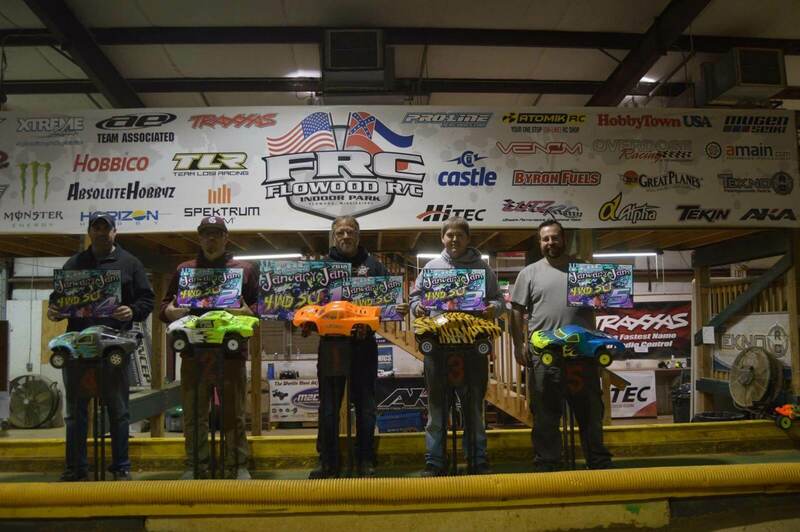 "I decided to run 4wd SC, Open E-Truggy, and Pro E-Buggy for the region 4 race. The track was damp from the rain it received during the week and the off and on mist that came down during practice day (Friday). The surface was a little slick but smooth and the layout flowed really well. Practice went well with all 3 and I stuck with my base setups for all 3. We ran 3 rounds of qualifiers on Saturday. Tire choice was the question of the day with the cold weather. For round one I chose the wrong compound for ET but still managed a 2nd place for the round. 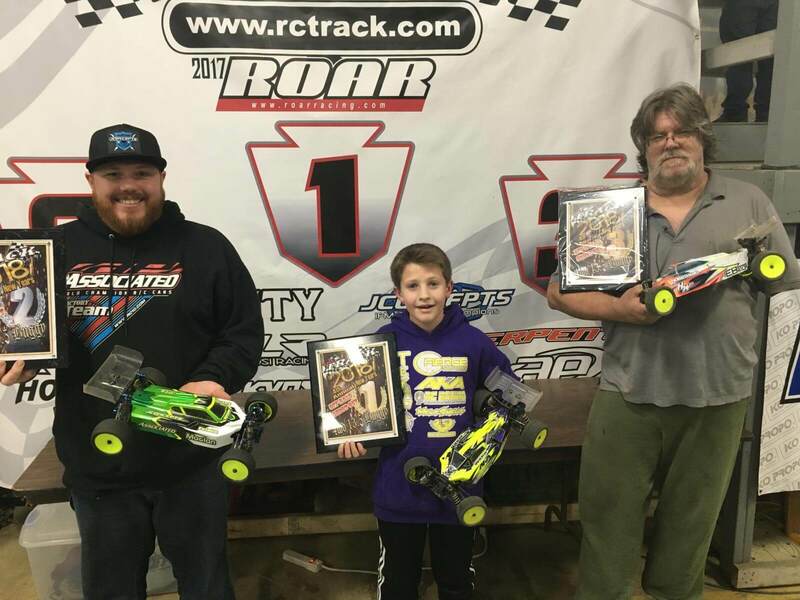 I had a great run in SC to take the round 1 TQ. Pro EB had some of the closest racing all weekend. I had a good run and put myself 5th in the A-group. Round 2 started off great. I made the right tire choice and TQ’d ET and SC. Pro EB was even tighter as 2nd through 8th were only separated by 4 seconds. I had too many mistakes and had to settle for 7th for the round. I started off round 3 with a great ET run locking up the overall TQ. I had a poor run in EB and finished 9th for the round. Sunday was mains day and I was ready for the triple A-mains with only a slight sway bar change to the SC. 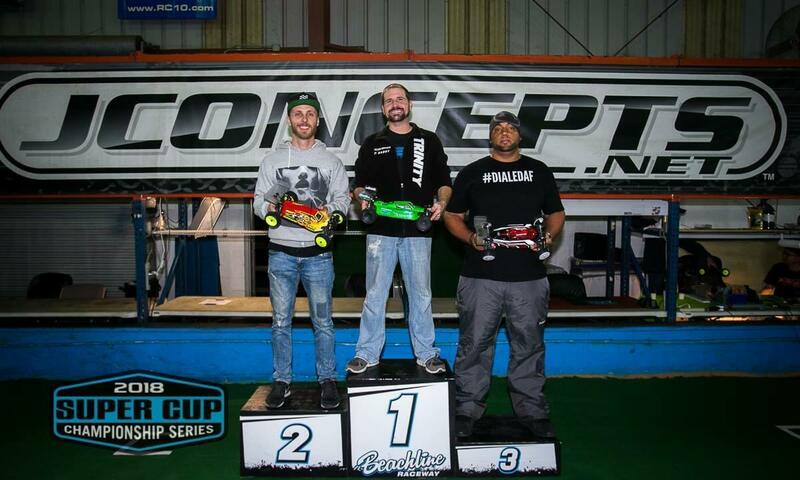 I had great runs in ET and SC and would take the A1 and A2 wins in both taking the overall. Starting off from the 6th position in the Pro EB, I would have decent runs in all 3 but had to settle for 6th overall at the end. 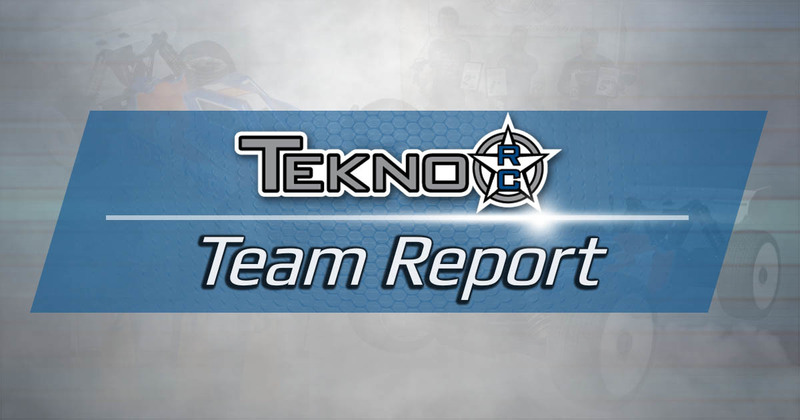 It was a great event and ran perfectly by Lance and Peyton MacDonald." "The guys at Flowood always put on a good show and this time was no different. The layout done by young Kody Watson set us up for some close racing. With a full day of practice on Friday I felt confident for the qualifying on Saturday. 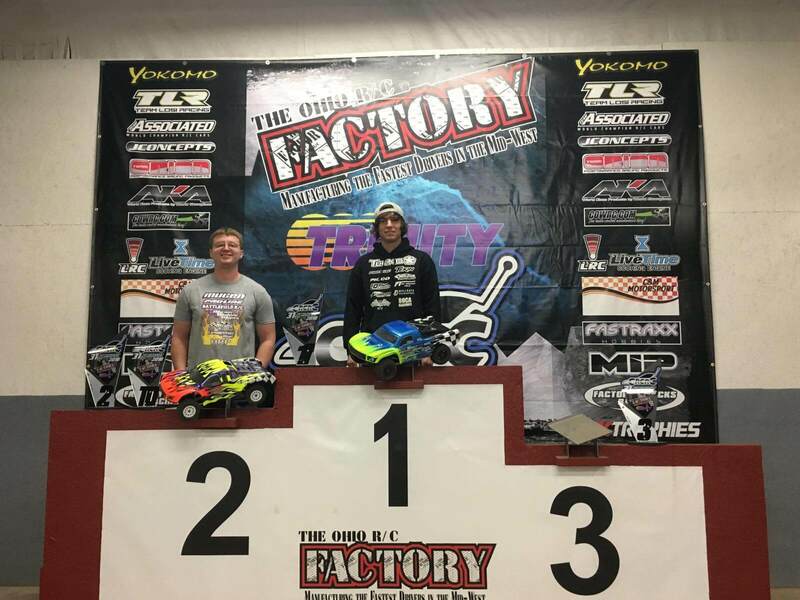 I would qualify TQ in Pro 4, Q3 in Etruggy, and Q4 in Mod Buggy. The mains went well for me all day with a win in Pro4, 3rd in Etruggy, and a 6th in Mod. I would like to thank Charley Mac and crew for the awesome job the done all weekend." "Great day at the track, putting all three cars in A-mains. It was a very close competition with so many good drivers and we had to work so hard to keep the cars up front! 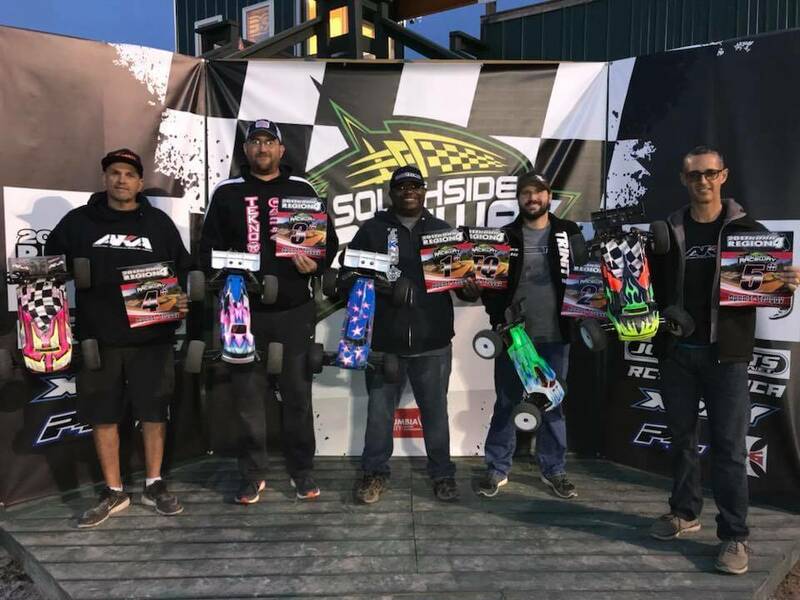 In 4wd Mod qualified second and finished fifth, in 2wd 17.5 stock qualified ninth and finished six and in four-wheel-drive 13.5 stock I was the TQ and finished 1st. What a great race! Thanks to Mimi Wong, track owner, for great event and Garland for coming down to call the race. Great job Guys!" 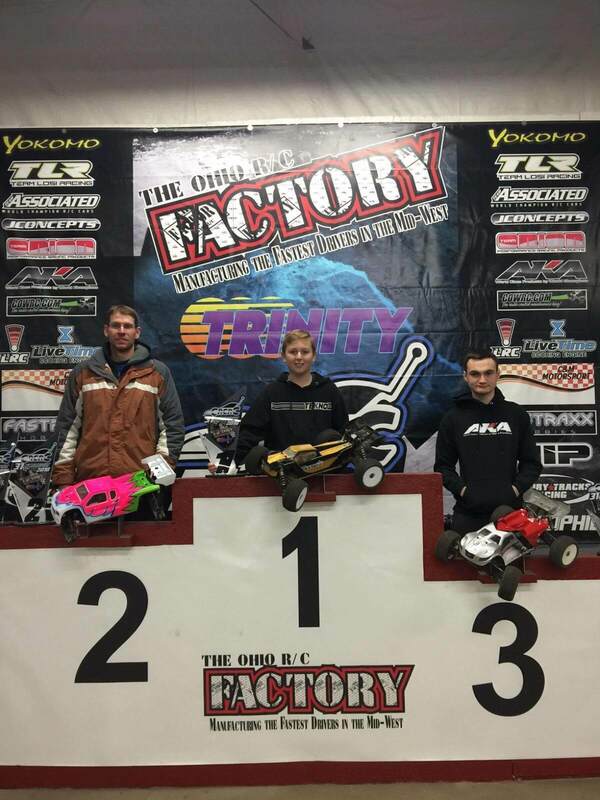 "I had a lot of fun this last weekend at the 1/8 Scale Midwest Championship race at the Ohio RC Factory. My goal was to make the A-main in both Pro E-Buggy and E-Truggy and I was really happy to qualify 6th in Buggy and 2nd in Truggy. In the warm up laps before the buggy main I landed hard an a tube and my pinion came loose but luckily they gave me a minute to get it fixed before starting the race. I was pretty happy with my buggy run. I was able to keep it clean the whole race and finished 5th. In the Truggy main, we had some good battles for the lead early in the race but I was able to take the lead eventually and maintain a clean run to take the win."